How do limited editions work in the Art Catalogue? Find out how to set up limited editions for your prints in Art Catalogue. You are able to limit the number of prints available of a certain artwork in the Art Catalogue by setting an edition number. 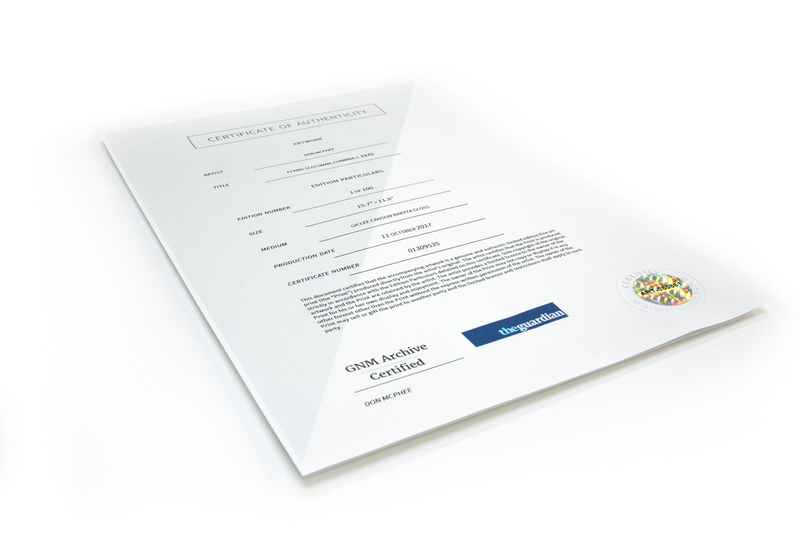 Limited edition pieces are sent out with a certificate of authenticity which can be personalised with your own branding and signature. As you sell prints, creativehub will keep a track of how many are still available and make sure that no more than the specified number are sold even across multiple outlets. 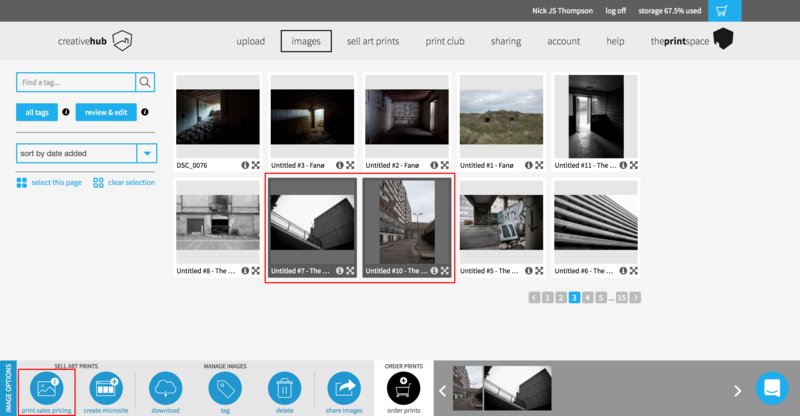 You can set up limited editions in the 'print sales pricing' section of creativehub. Once selected, click on the ‘print sales pricing’ button in the footer toolbar. After you’ve decided on paper type, size and retail price, you’ll then see the ‘sell as edition’ option with a tickbox underneath. You can then edit the number of editions that you want to make available for sale.